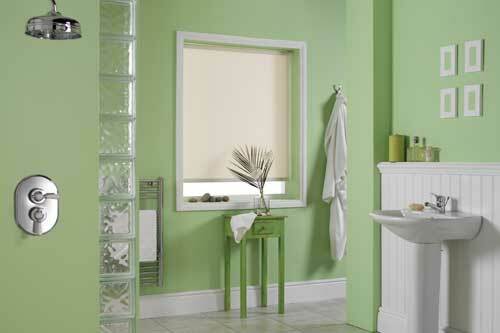 Roller blinds are a simple, practical and effective window covering. Fabrics come in a vast range of colours and designs from bold patterns to faux suede. 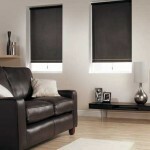 There are also “black-out” fabrics for that extra darkness and fabrics coated especially to provide solar protection. 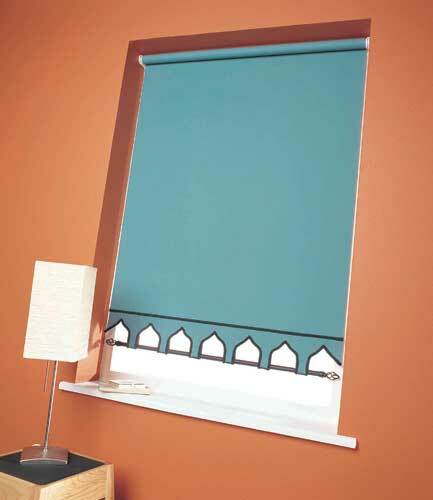 Roller blinds can be finished with decorative scallops, braids and co-ordinating poles and finials. 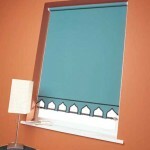 Roller blinds can be Chain controlled, Motorised or “Soft-Glide”. There are also different bottom bars and chain controls available. 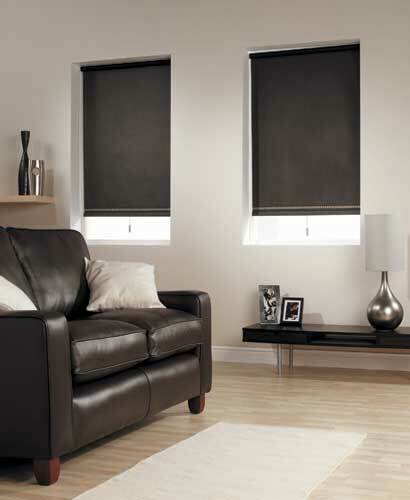 A Roller Blind can enhance the appearance of any window in the home or conservatory. 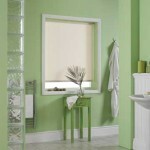 Roller Blinds are easy to operate and neat. Brackets and Mechanisms available in either White or Brown.